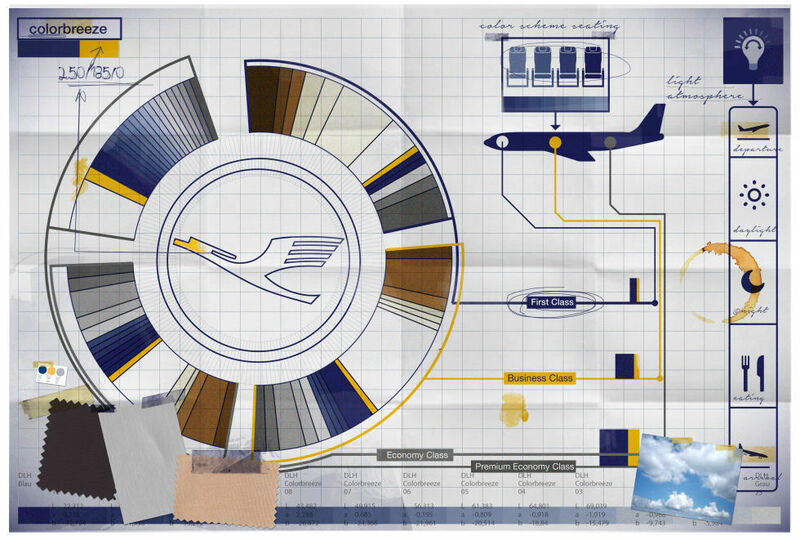 New Lufthansa brand refresh and livery coming soon. 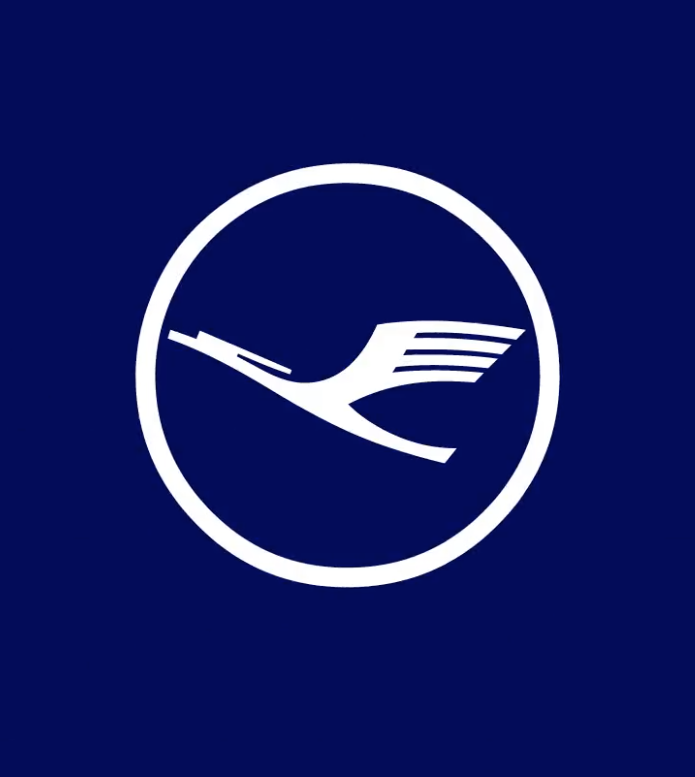 Lufthansa, a little like the old American Airlines and Iberia liveries has one of the oldest and most recognised liveries in the sky. This year, they’re going to be celebrating their 100th birthday and with that are planning a brand refresh that will extend right across their aircraft, their crew uniforms and corporate identity. One of their 747-8 aircraft (D-ABYA) has been flown to Milan for re-painting and will be the first one unveiled in early February. There’s also a new brand site that has a few hints at what the changes will be. 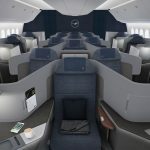 They of course recently announced a new Business Class cabin that will be rolling out on their new 777-9 aircraft arriving in early 2020. From those in the know, the renderings released of the cabins (above) have quite a few clues as to the new branding. To my untrained eye, I can see that the crane in the new video, and in the cabin renderings about, has changed to a blue/white combination, as opposed to the current blue/yellow. It definitely feels more modern and slightly cleaner, using the yellow more sparingly. 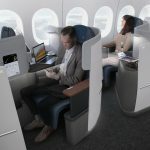 This link to an article from their in-flight magazine, also talks a bit about some of the changes they are making. Whilst there’s a lot of corporate marketing speak in the article, it’s clear that this is a top to bottom refresh, but not a complete redesign of the corporate identity. It’ll be interesting to see what finally emerges in early February. Previous Post: American Airlines controlling award inventory and how it effects Avios. Next Post: Airbus secures the future of the A380 with further Emirates order.